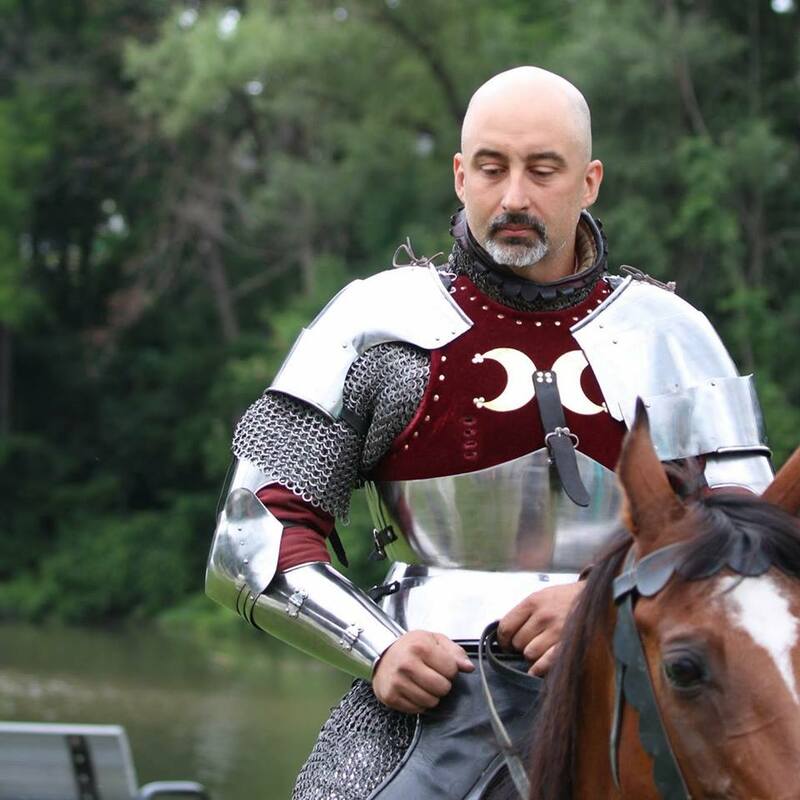 Ken Mondschein is a scholar and author with expertise in subjects ranging from the Middle Ages to modern politics and pop culture, as well as a jouster and fencing master. Ken was a Fulbright scholar to France and received his PhD in history from Fordham University. He currently teaches at the University of Massachusetts-Amherst, where he was previously a Visiting Fellow at the Arthur F. Kinney Center for Renaissance Studies, as well as at Anna Maria College and Goodwin College. Having begun writing professionally in his late teens Ken's work has since appeared in magazines; in columns for Medievalists.net, Nerve.com, and The Faster Times; in academic journals; and in Neal Stephenson and Nicole Galland's DODO files. He is also the author or translator of numerous books, including Game of Thrones and the Medieval Art of War (McFarland) and an edition of the copy of Fiore dei Liberi's early fifteenth-century fencing book that he discovered in the Bibliothèque nationale in Paris. Ken is well-known as a public historian, both for his work educating the general public on the facts and on learning to write and interrogate history for themselves and for his opposition to the misappropriation of history. However, though his scholarly concentration is premodern Europe, he has taught, lectured, spoken, consulted, trained, and published on everything from medieval science to the political uses of the past to building a culture of non-discrimination and consent. Ken has worked with organizations ranging fom the J. Paul Getty Museum to the History Channel to the Society for Creative Anachronism to the United States Military Academy at West Point. His special interests are in Western depictions of ideas of time, in fencing treatises, and in medieval ideas of race and gender and, especially, countering white-nationalist uses of the Middle Ages. As an authority on, and instructor of, historical fencing (a discipline also known as Historical European Martial Arts, or HEMA), Ken is the translator of several historical fencing treatises and was employed at the Higgins Armory Museum in Worcester, MA (where he was a Research Fellow) until the Museum's closing in 2013. Ken currently teaches fencing privately in Western and Central Massachusetts and is credentialed as a master (high-level instructor) of historical fencing by the United States Fencing Coaches' Organization. His work with the history of swordsmanship originates from the same love of the past and desire to relate it to the present—and to teach others—that led him to become an academic; one of his goals in this is to show how the value of the study of such sources to historians of art, ideas, society, and science. Born, raised, and having spent most of his professional life in New York City and also having lived in Buffalo, Boston, and Paris, Ken currently resides near Northampton, Massachusetts. 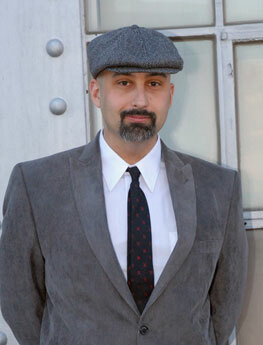 In addition to being interviewed in print and online journalism (example), he has made many radio and TV appearances in support of his work (click here for an interview on Game of Thrones done with Monte Belmonte of WRSI in Northampton, and here for his appearance on The Catskill Review of Books), and is available for consultation and interviews. His academic curriculum vitae may be downloaded here, and he may be contacted personally at <his first name> at <this URL>. You can connect to him on academia.edu (and read his research) here. Some of his academic presentations are on YouTube.